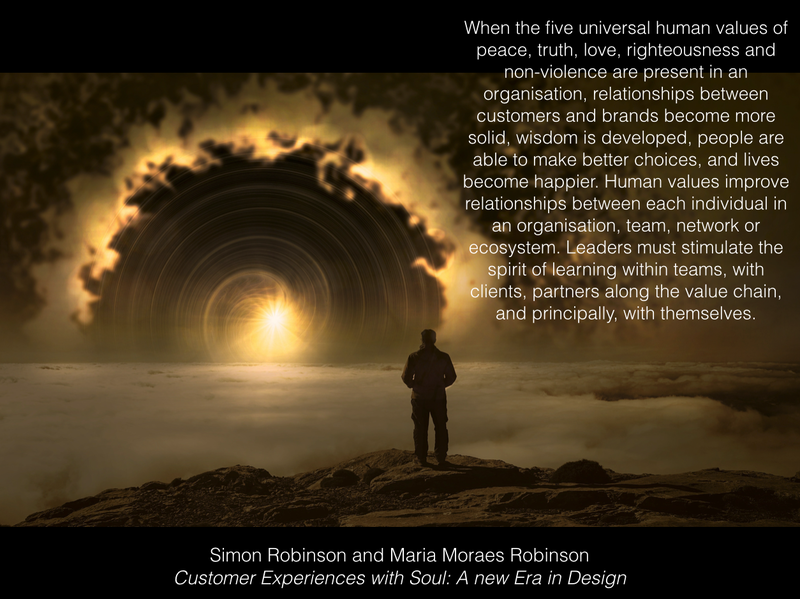 Our book Customer Experiences with Soul: A New Era in Design was launched last year in April via Holonomics Education, which is our UK-registered publishing division. It has been amazing to receive the feedback we have so far, and to have received so many invitations to talk about our framework both to clients and students in Brazil, and also at conferences around the world including the United States, England, Thailand, Greece and Argentina. As we say in our book, the most disruptive word we can use in innovation is ‘soul’, and we knew as we were writing it that this could potentially push a few people’s buttons. Indeed, some people have commented on social media that we should not even attempt to locate the words ‘customer’ and ‘soul’ together. However, Maria and I firmly believe that we need to be discussing the five universal human values of peace, truth, love, righteousness and non-violence in relation to all aspects of how we conduct ourselves in our business lives, and not just our personal lives. I think one of the most rewarding aspects of presenting our work at conferences has been to see that our slides on human values are frequently the ones that people take the most pictures of on their phones. Customer Experiences with Soul was written to show how our Holonomics approach could be applied in to the area of customer experience design. The reason it is so powerful is because it fully integrates artistic vision and consciousness into our conception of how we make sense of the world, how we explain our place in the world and how we relate to others, both other people and our environment. For this reason we interviewed people such as Eduardo Srur, an internationally-recognised artist and urban interventionalist, who spoke about the way in which public art can be a powerful way to help people explore their own perceptions of the world. Maria and I have introduced Customer Experiences with Soul and our Holonomics approach at some incredible venues, locations and events such as Sustainable Brands San Diego, London, Buenos Aires and Bangkok, EcoLogic in Athens, and the Green Spa Network annual conference in Yosemite park, California. But it is not just organisations who already have a deep sense of sustainability, ethics, value and purpose who have been embracing our conception of soul as it relates to business and commerce. Last year Maria and I introduced our book at the RD Summit, the third largest marketing summit in the world, and the largest in Latin America. 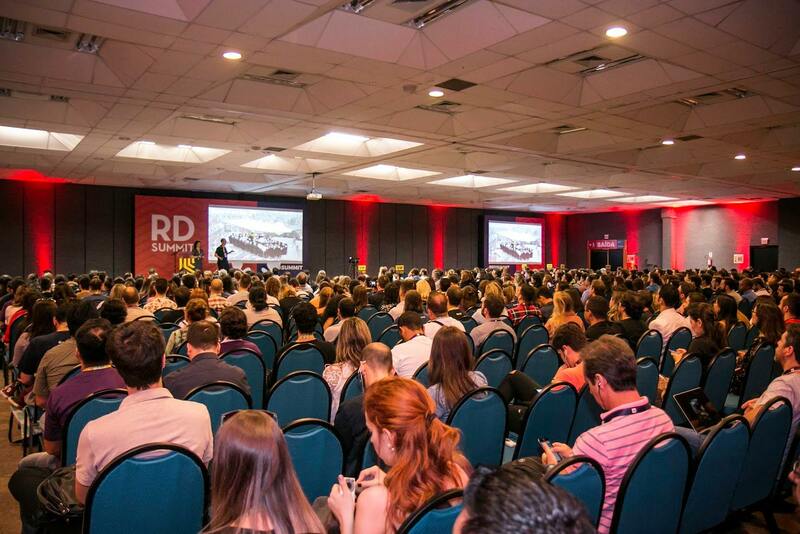 This summit is run by Resultados Digitais, one of Brazil’s most innovative digital marketing technology providers, and it was amazing to be able to converse with such a large and diverse audience. So it was a great honour today to see that our book has been nominated as one of the Top 30 Customer Experience, Customer Success and Innovation books by Eglobalis, an international strategy and innovation agency who are based in Germany and who specialise in customer experience design. Eglobalis’ clients are from a diverse range of global corporations and mid-tier/early-stage businesses in the technology sector including Samsung, Oracle, Amdocs and BlackBerry. The book list contains many excellent books which cover a wide range of practices such as customer success, innovation, design, entrepreneurship and business. 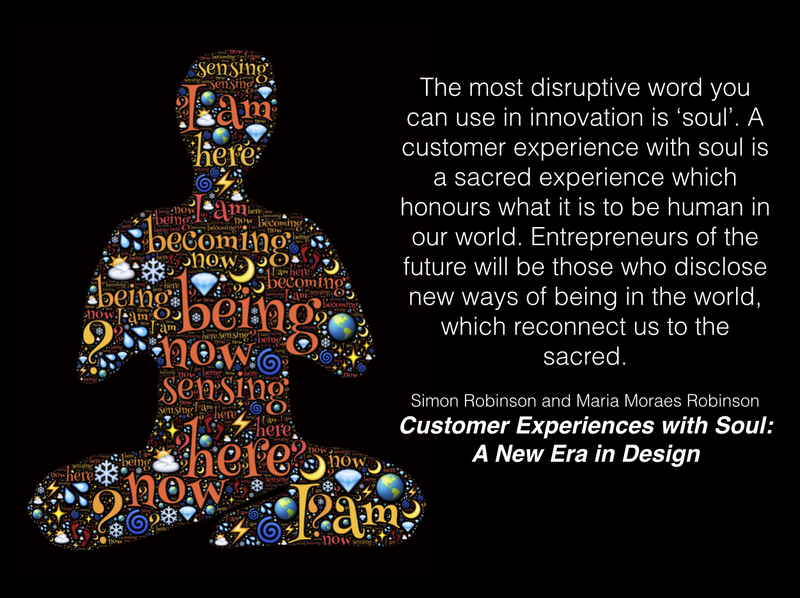 Maria and I are really grateful to see our book listed in this company, and for me it really is a sign that many people in the customer experience and design industries are now so open to evolving our practices to a point which can include discussions about human values, the transition of consciousness and of what being really means in a human and environmental context. 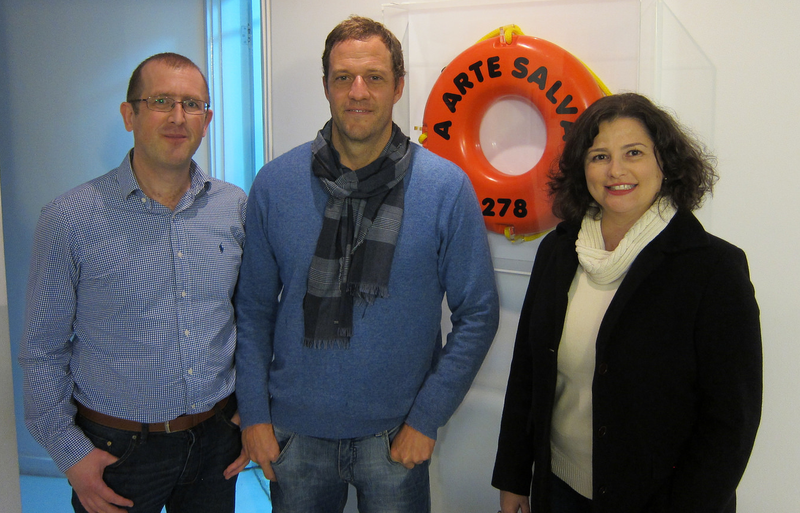 If you would like to find out more, please visit our blog Customer Experiences with Soul. ← Can Arcade City disrupt Uber with blockchain and peer-to-peer solutions?